AGAIN, Rockstar has delayed the launch of the GTA V for PC to become available on April,14th which is the 3rd time the game studio delays the launch date. 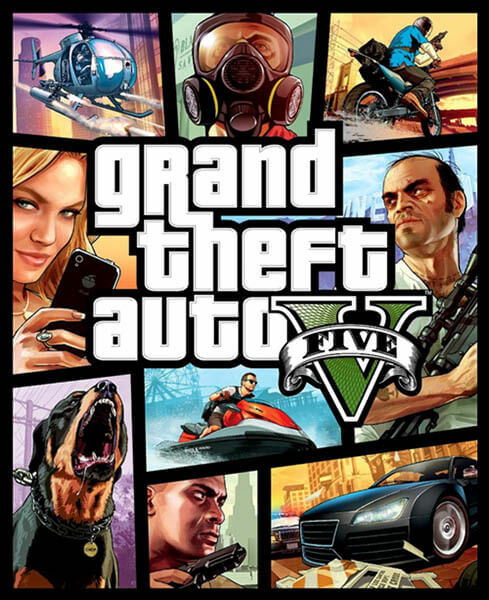 GTA V PC version is already available for pre-order. It was originally set to launch this year on January,27th then it got delayed again to March 24th... and now it's April,14th. We hope no more delays hit the game's release date, it's clearly not an easy ride for PC gamers who are fans of the GTA franchise. Rockstar Games has apologized for the new delay, saying that "a bit more time is needed to ensure that the game is as polished as possible". To calm people down, those who pre-ordered GTA V will receive an additional $200,000 of in-game cash to use in GTA Online. 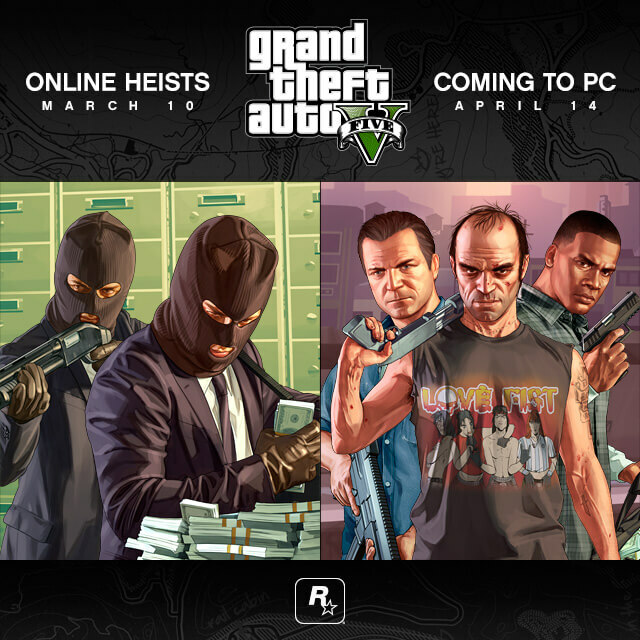 For the PC version, Rockstar promises some unique enhancements such as greater levels of detail, deep configuration options, Ultra HD support, and the new Rockstar Editor that will let you record and edit original custom videos.